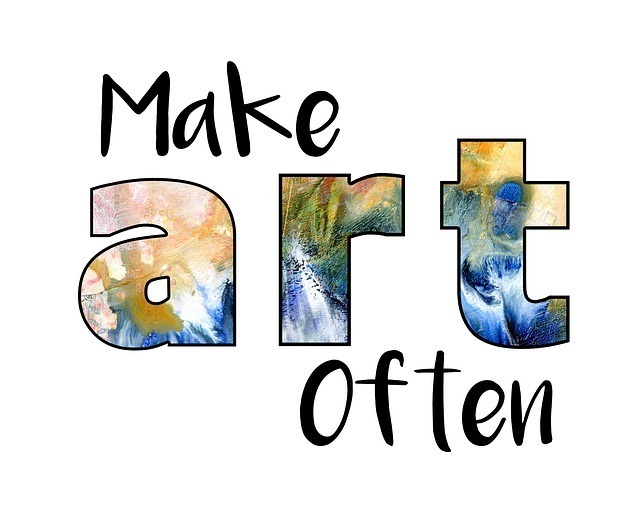 OROVILLE-CA Starting January 1, 2019, the Butte County Office of Education launched the North State Arts Education Consortium (NSAEC) with the aim of enhancing arts education for students in schools throughout northern California. Funded by a $2.8 million grant from the CDE for Student Support and Academic Enrichment, the NSAEC will focus on funding for arts infrastructure and teacher professional development on behalf of schools in over 60 districts and county offices of education. For teachers participating in the consortium, the grant will provide professional development to build their capacity to provide high quality arts education for their students. For teachers in rural areas, participation in the project will enable vital connections to other educators and arts experts to support the work. Arts Liaison Jennifer Spangler says, “Teachers from more rural and smaller communities of the North State will have the opportunity to connect with other educators to build their skills and explore engaging approaches to teaching VAPA.” For students benefiting from the grant, increased exposure to arts education has the power to improve academic success, preparation for college and career, and civic engagement, especially for those in impoverished and rural communities.